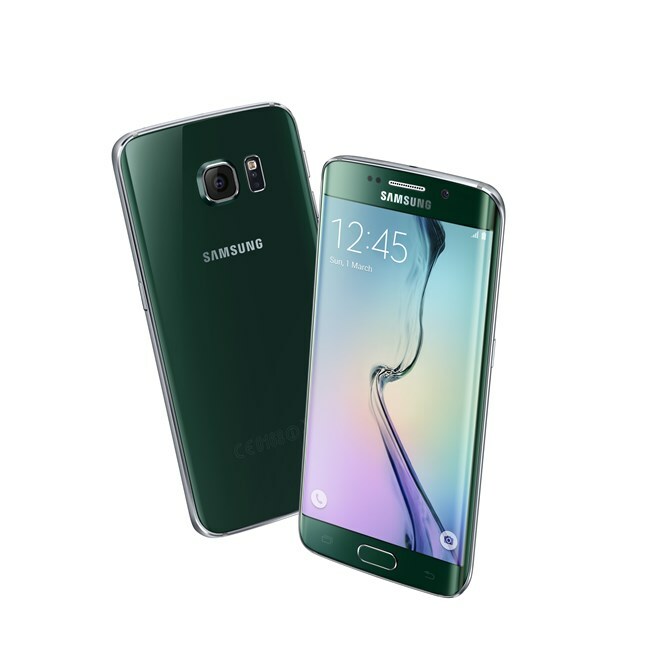 Samsung Galaxy S6 and S6 Edge unveiled - Mixed bag of surprises! Samsung Galaxy S6 and S6 Edge unveiled – Mixed bag of surprises! The year 2015 is going to be one heck of an interesting one with stiffer competition than ever before and we are sure that the charts will be rocked frequently by the time we are come to the same period in 2016! And there are new trends being created with the way flagships are released. Finally, finally the time has come and the Samsung Galaxy S6 is officially out. This time around, the Galaxy Smartphone flagship ain’t alone because it has companion – the Samsung Galaxy S6 Edge. Most of the leaks in the last few months eventually turned out to be true along with few speculations. Stunning new designs, brave new curves and some totally unexpected surprises is what we have here. 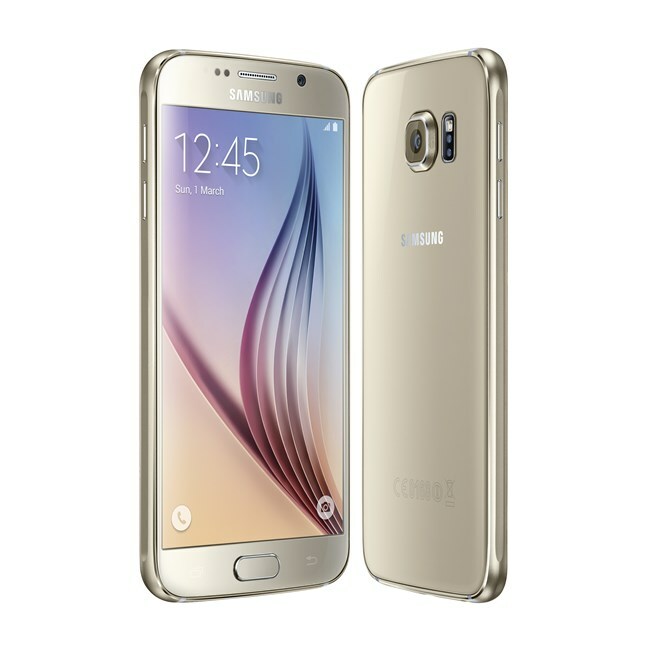 The Samsung Galaxy S6 and S6 Edge (2 sided) are officially out now. Here is what we have from the launch event earlier today. For once and finally Samsung has moved off the typical ‘Galaxy’-ish looks and what it has come out with literally makes me sing Roxette’s She’s Got The Looks! The Galaxy Flagship or lets make it the Flagship Duo will no more wear plastic. The stunning, posh design will now be built off metal and glass giving the buyers a satisfaction for the big heap of cash they’d pour out to buy these devices. The S6 and the S6 edge stay slim at 6.8mm and 7mm thickness respectively and weigh 138gms and 132gms respectively (yes! the Edge variant is lighter). The 4 edges of the S6 are more curvy in nature while the S6 Edge has the ‘Edge’ screen on both sides as compared to just the right edge in the Note 4 Edge. It will totally take some time for people to get used to the double edges, whether or not it really makes sense is a different question. Take a 360 tour and you’d start thinking of the iPhone – yes, yet again! The overall design unarguably resembles in a way more than one. What more, the rear camera has a bump! But the design overall of both the devices is so stunning that do not be surprised if you catch yourself involuntarily throwing a whistle at it. Will the lack do a crack? While much of it is simply stunning, there are certain things that Samsung has changed with the S6 which come as quite a suprise. The lack of the ability to add a microSD slot, removable battery and dust+water resistance. While the first two were the most bragged about differentiators that most of us would choose a Samsung over an Apple or HTC, it wont be the case anymore, the third one may not come as a suprise. Leap in design – The overhaul in design and the intruction of not one but two Edges is certainly a huge jump when compared to the S5. While the S6 may become a hit, only time will tell if the S6 Edge can make an impact as the Edge screen itself is going to take some time for the users to start adopting it and they will do it only when it makes a difference, impact and sense in their everyday life while some may go for it for the flaunting sake. The fingerprint scanner with Samsung Pay going official will definitely be an added advantage and value to the buyers. Pricing, Availability and Variants – Samsung has not announced the pricing yet and this will be very interesting to see. These phones will go on sale from sometime around mid-April and Samsung is known to flood the market with a range of variants of its flagships. For the moment, its only one variant we know of and that will mostly stay the International variant. The all new tedious manufacturing process brings out a stunning new S6 and S6 Edge from Samsung. While this has been a huge leap from 2014’s S5, removal of the microSD slot and user removable battery was a disappointing surprise. We will have to wait for the pricing to come up and only time will tell if the S6 duo change Samsung’s fortunes and hence the rankings in the charts and how they perform against the HTC M9 and the LG G4.